Therefore he kidnaps the children with the aid of Ludmilla who in the meantime has stolen their passports, and takes them to Moldova. 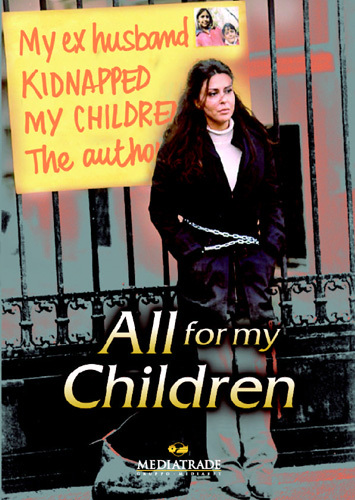 Sonia reports Walter without success, therefore she sets out for Moldova determined to get her children back. Initially she goes down the legal routes, persuading the Italian Ambassador to provide her with the collaboration of the Government, only to be thrown out of Moldova. Naturally, the judge has been corrupted by Walter who in the meantime has become a local Mafia boss. Thanks again to the help of the detective, she escapes onboard a lorry headed for Italy.